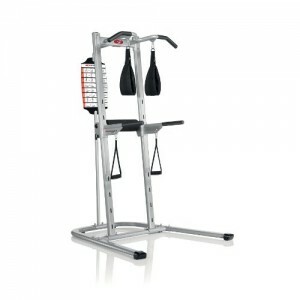 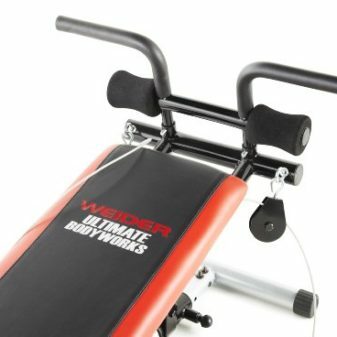 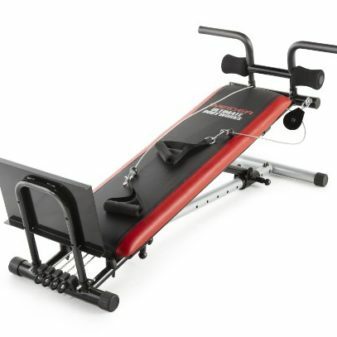 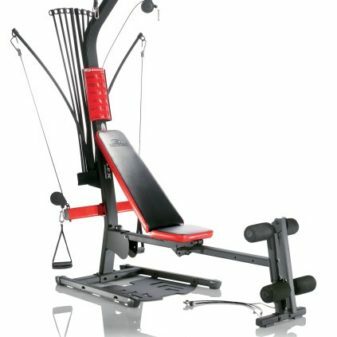 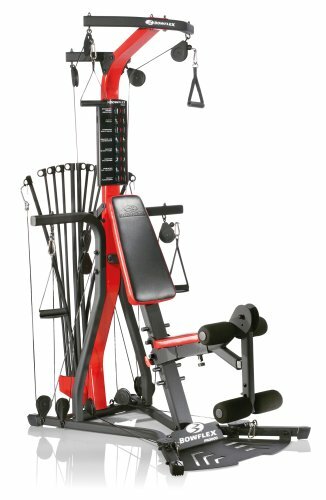 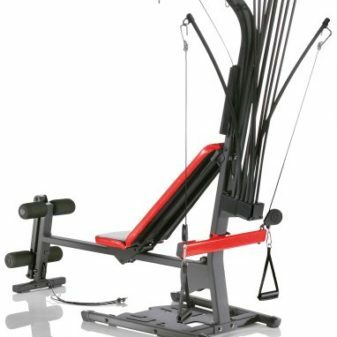 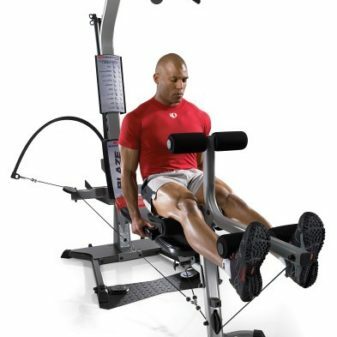 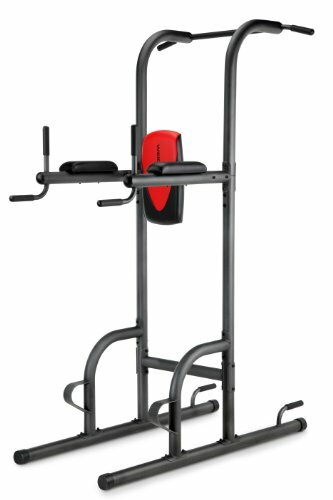 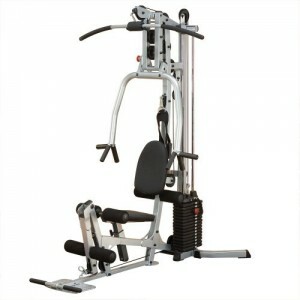 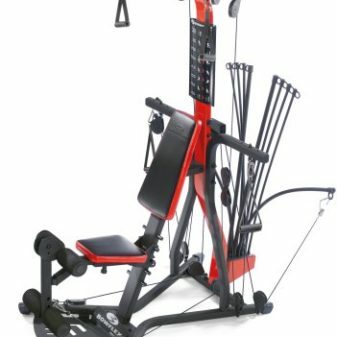 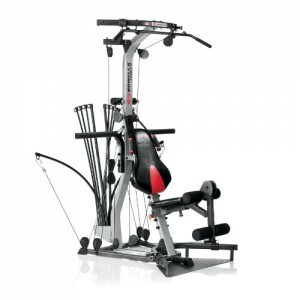 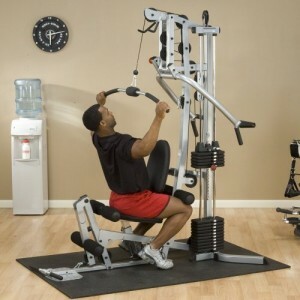 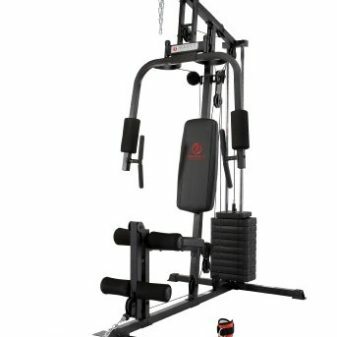 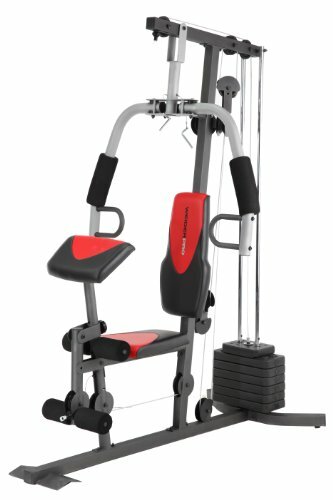 Strengthen and tone your entire body with the Weider® 2980 X Weight System. 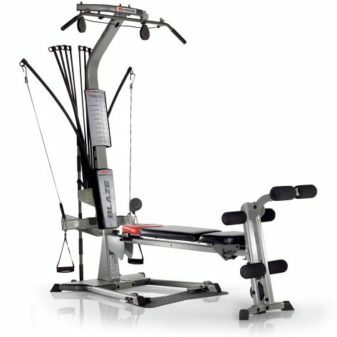 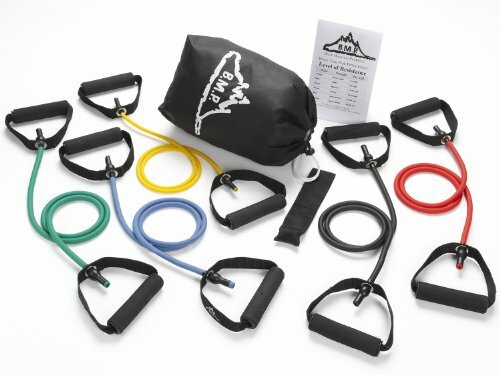 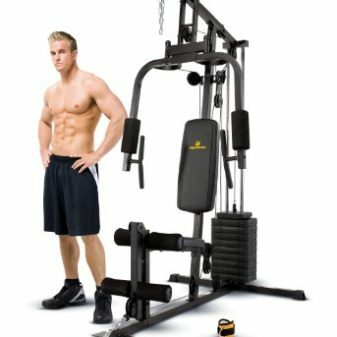 With a variety of muscle-sculpting stations, this system delivers everything you need to start building lean muscle. 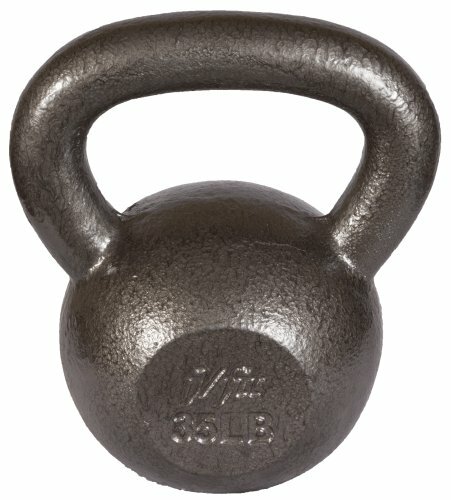 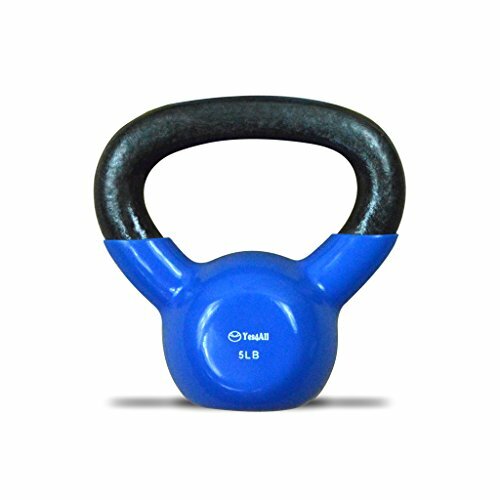 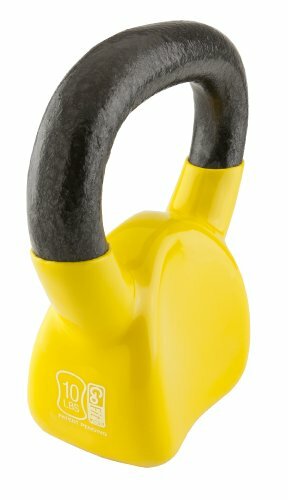 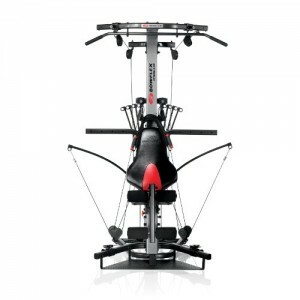 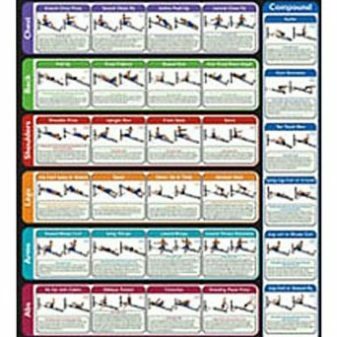 And, to help you get the most out of your workout, the 2980 X includes an exercise chart that demonstrates specific exercises so you get fast results.